A stone of warm hues, the citrine is one of the most aptly named gemstones for its appearance. Hues of bright, sunshine yellow to deep, earthy umber characterize the citrine family. This gem is a variety of quartz, like amethyst, and is mined from Brazil, Uruguay, Bolivia and Madagascar. 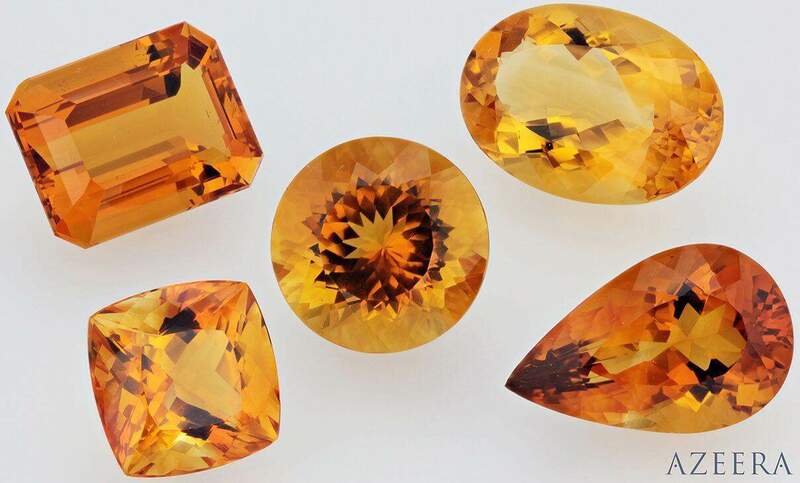 As a result of its color, citrine is commonly confused with other gems such as topaz and yellow sapphire. 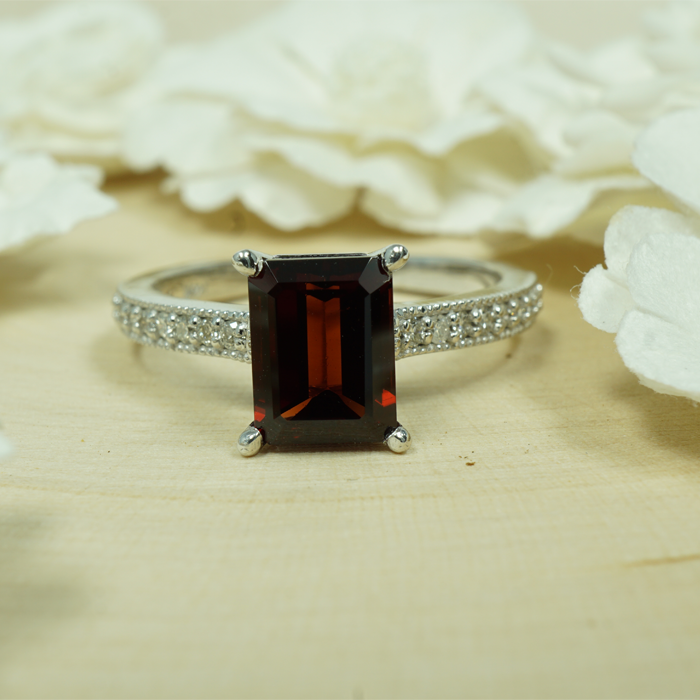 A more affordable stone than other gems in its color spectrum, Citrine tends to be more delicate in nature. The citrine’s history, however, is not one of such delicate views. In Scotland, it was fashioned into Scottish weapons, adorning admired fighters’ gear. 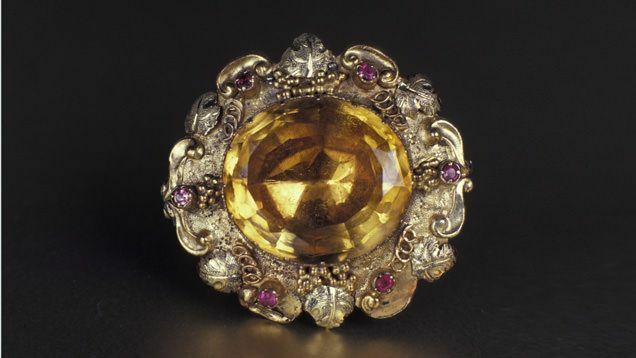 During the 19th century, Queen Victoria’s interest in citrine made it popular in jewelry for traditional Scottish outfits, honored in being added to kilt pins and shoulder brooches. Its tradition of beauty, however, continues with its diverse use today. At Azeera, our selection of citrine ranges in hues, in rich tangerines to buttery yellows. Our citrine jewelry brings out the rich, luxurious quality and strength of the gem that might draw them closer to your heart as well.